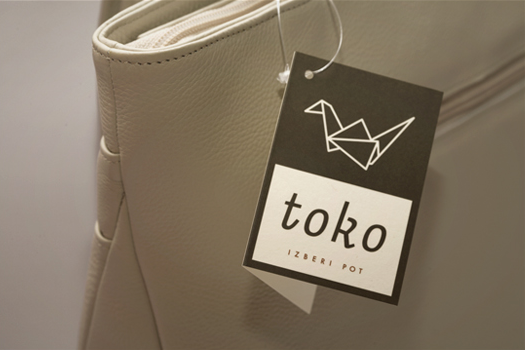 To design a recognizable, functional, and prestigious point of sale with a uniform arrangement of products. 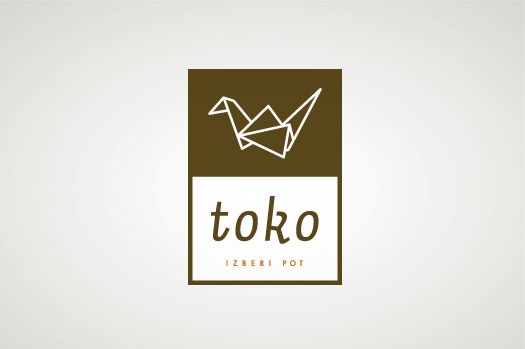 To design internal and external signs as well as a new identity package for the brand. 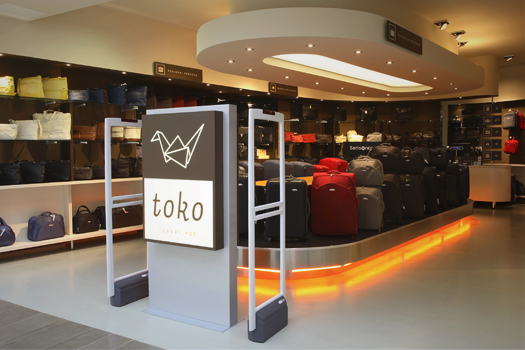 The Toko store will evoke emotions related to travel for customers. 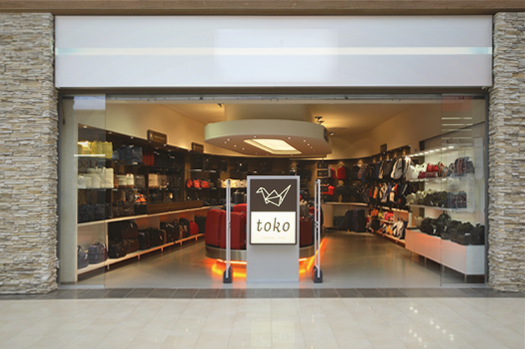 The main association will be an airport terminal, and the chief typical interior element a conveyor belt clearly displaying featured products and other goods. 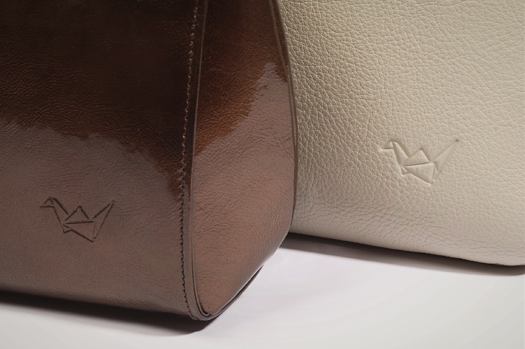 The characteristic element of the identity package should be a typical traveler – that is, an origami bird that guides customers on their trip around the world with its lightness and practical elegance.